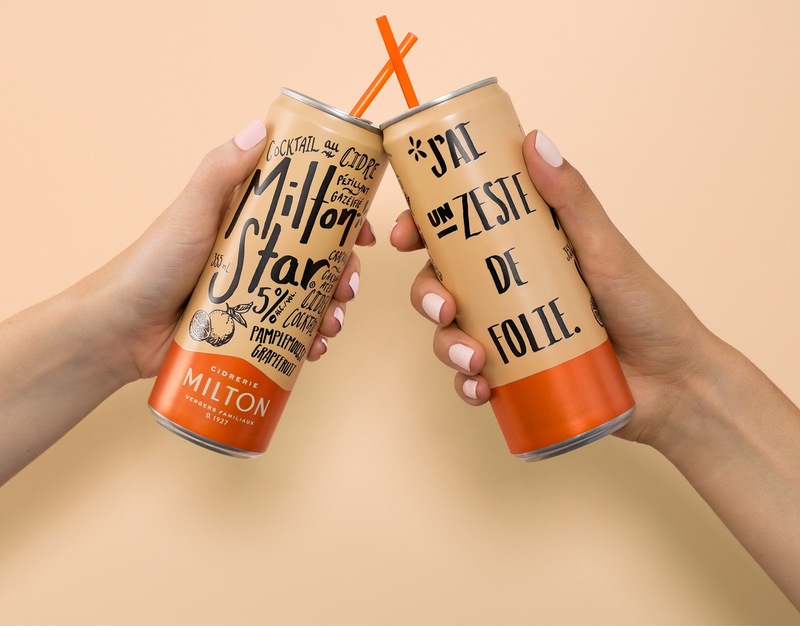 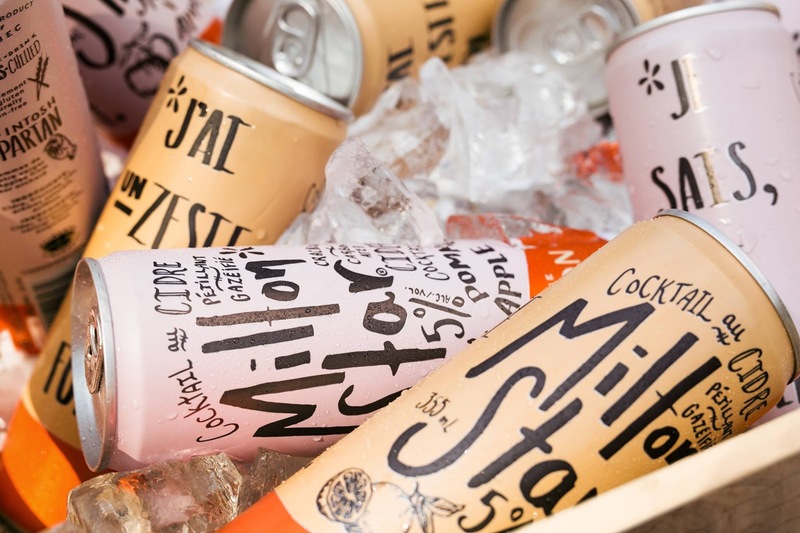 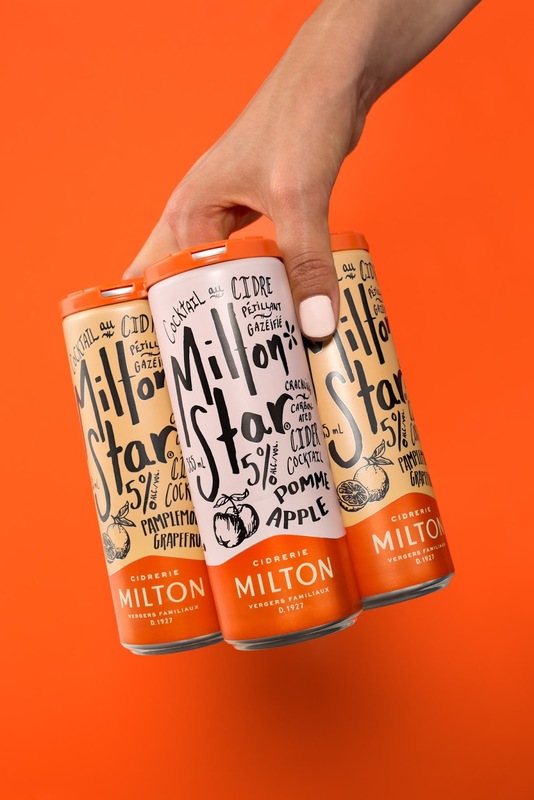 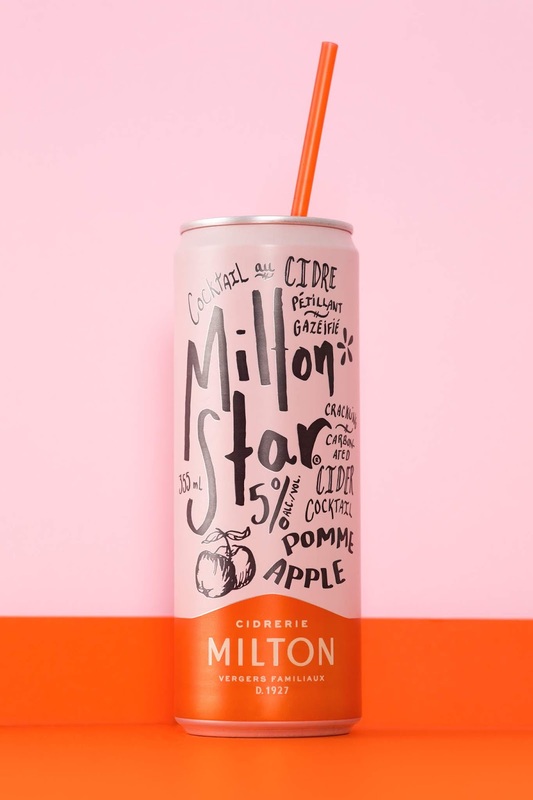 Cidery Milton is refreshing the look of its line of Milton Star ciders. 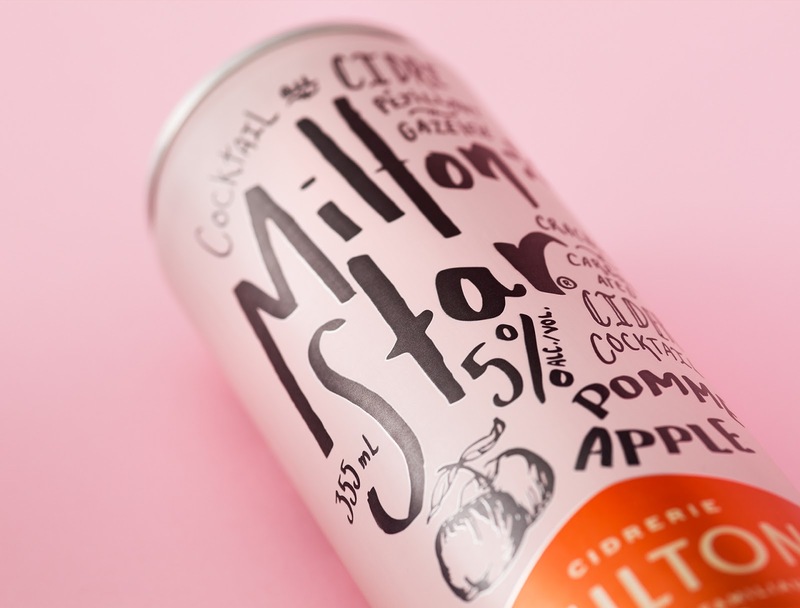 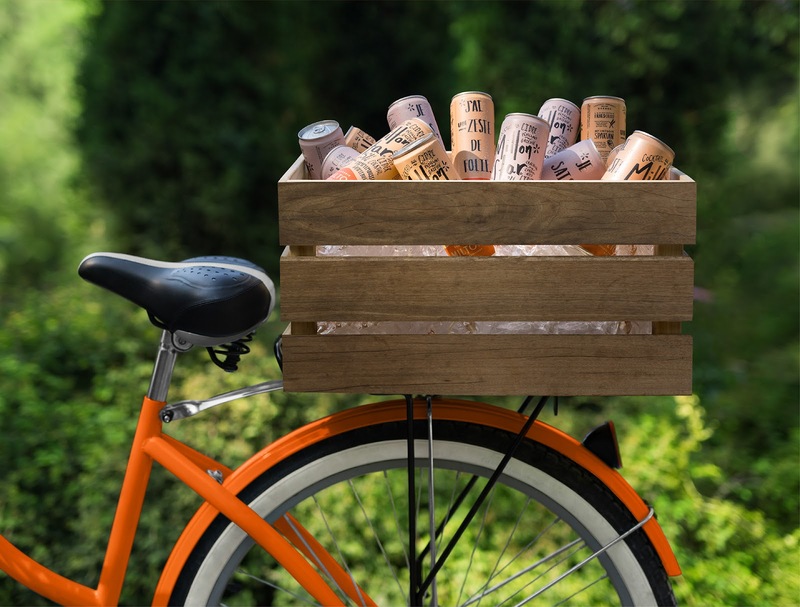 These sparkling ciders, available in apple or grapefruit flavour, stand out with a handmade design that emphasizes their artisanal character. 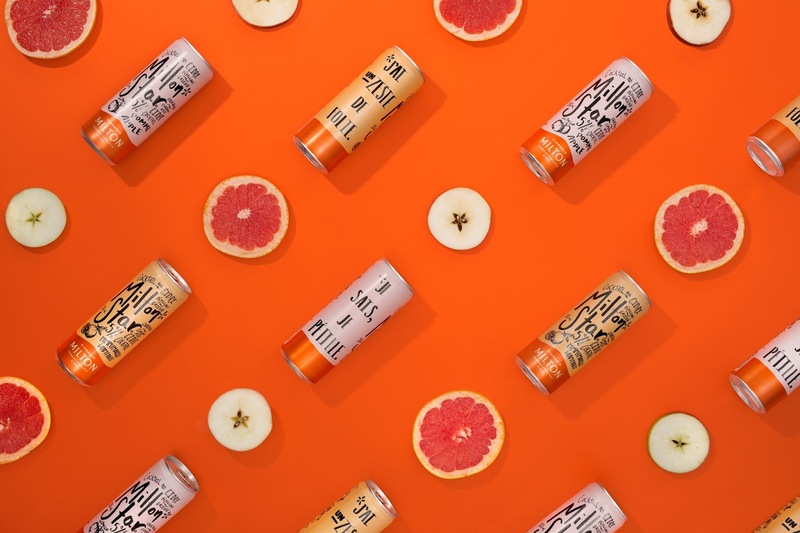 The platform was completely reworked, from the typography and illustration to the colour palette and tone of the copy, in order to make the brand more youthful, festive and human.